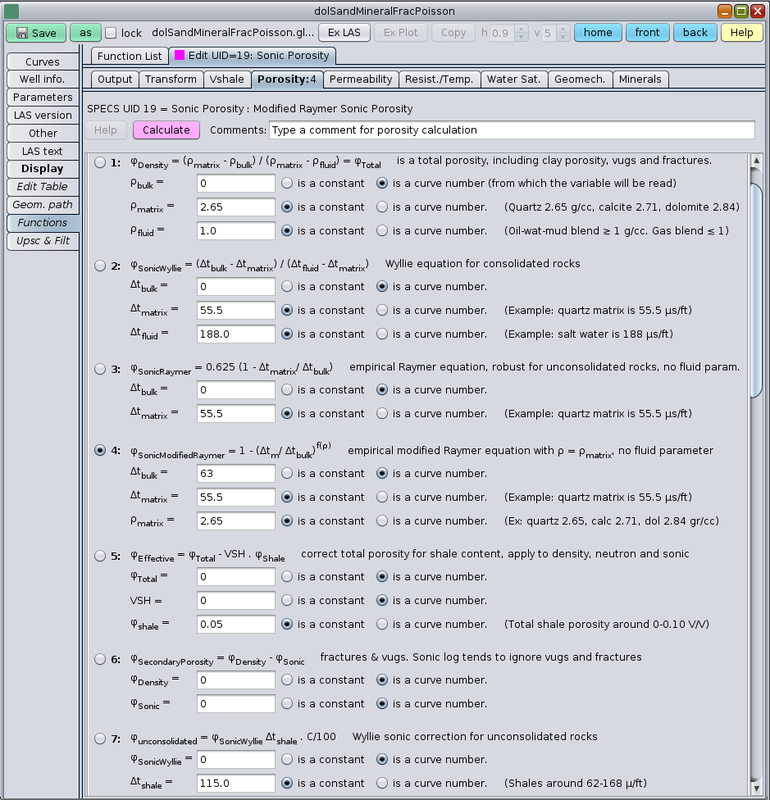 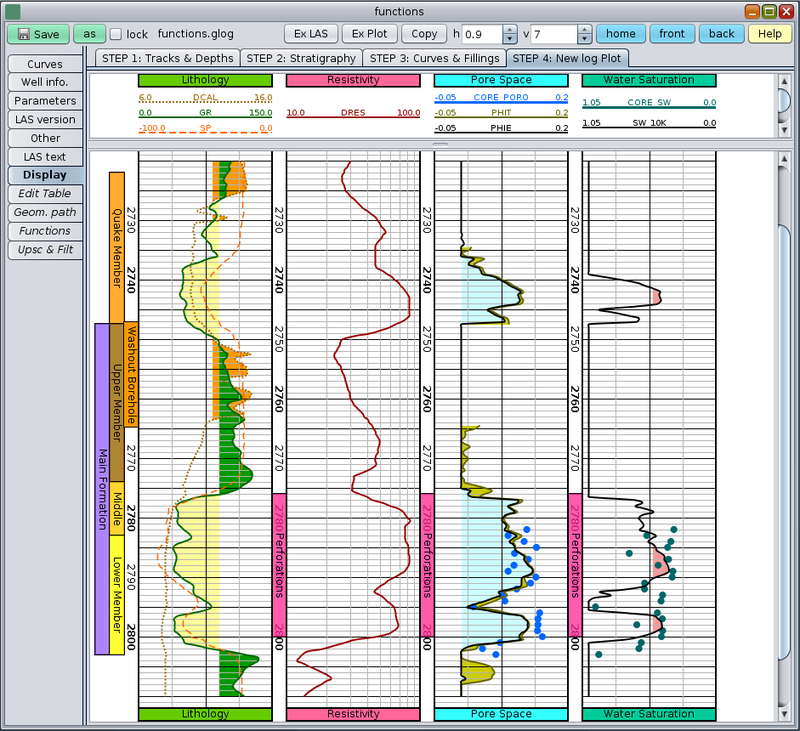 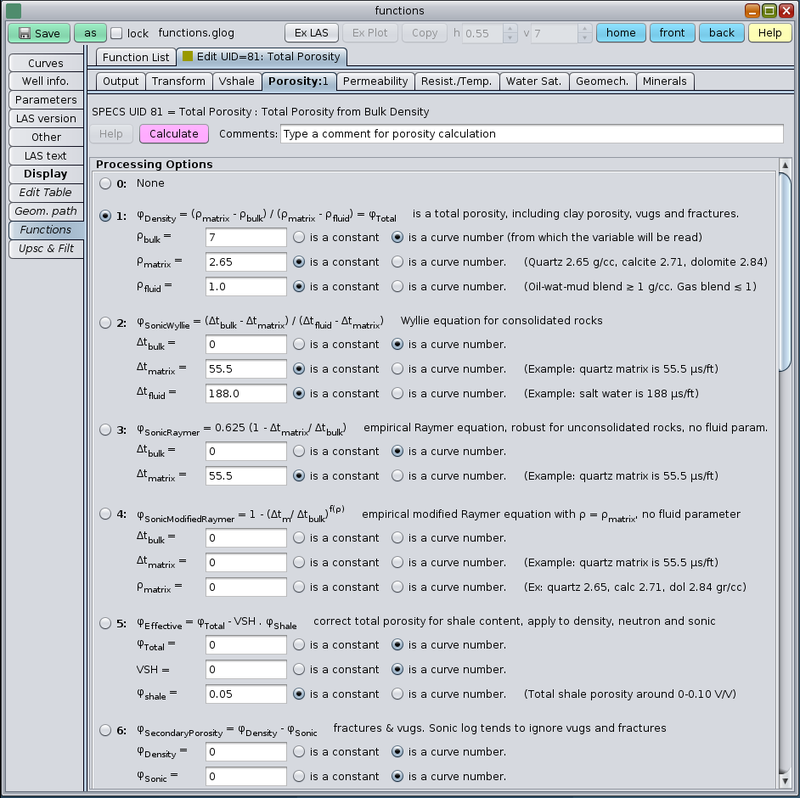 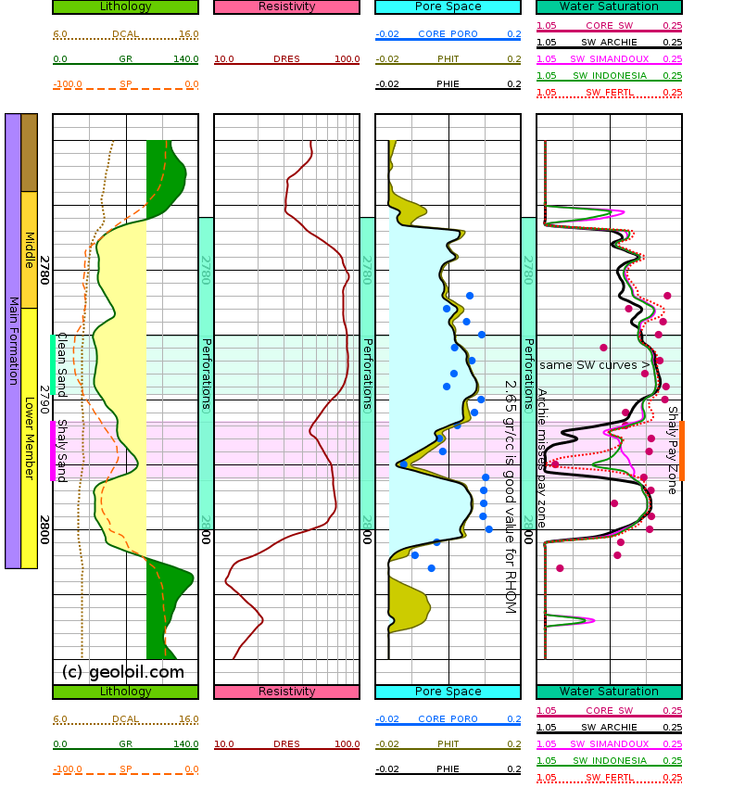 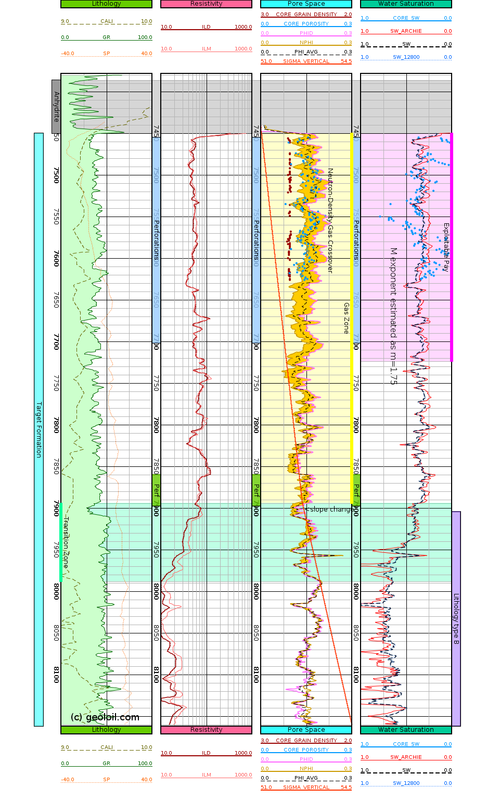 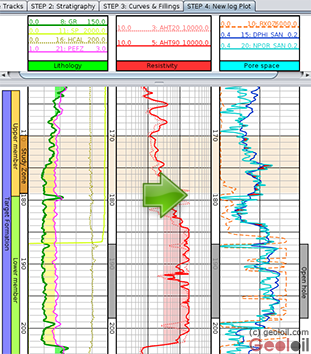 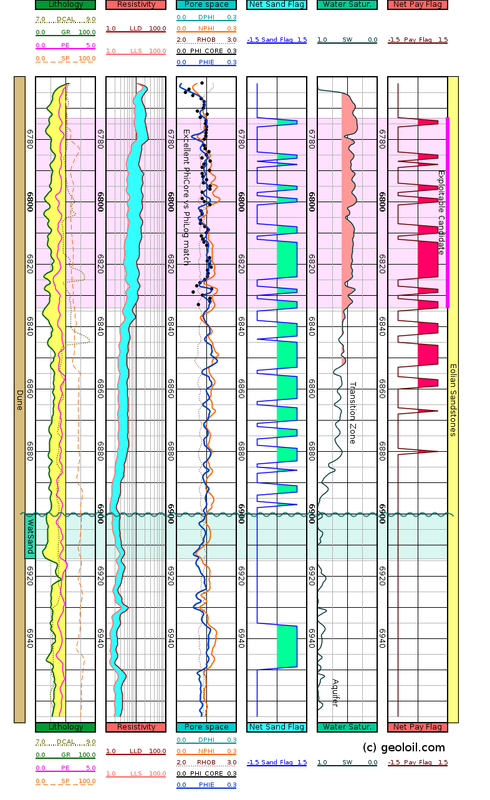 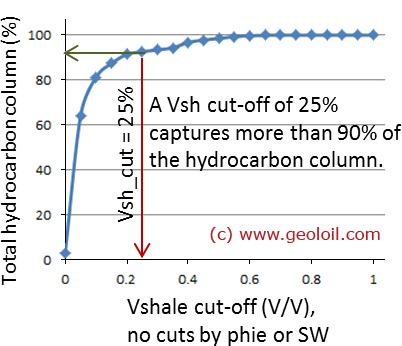 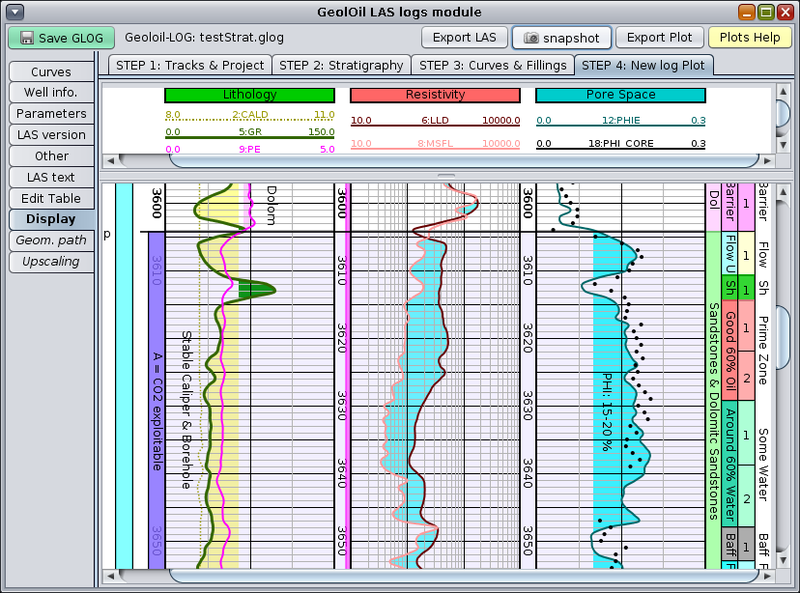 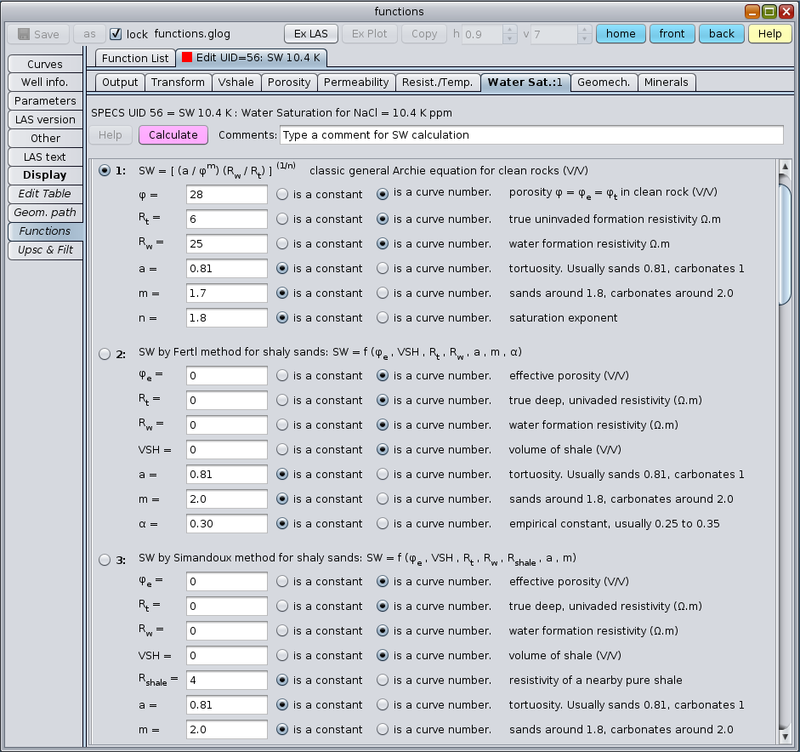 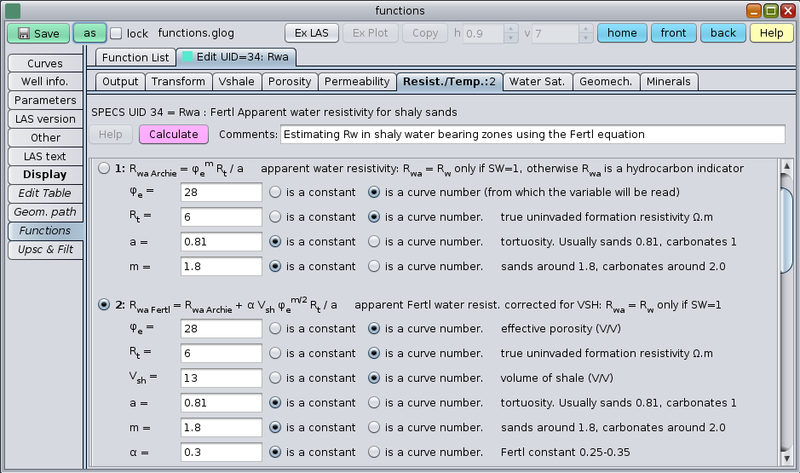 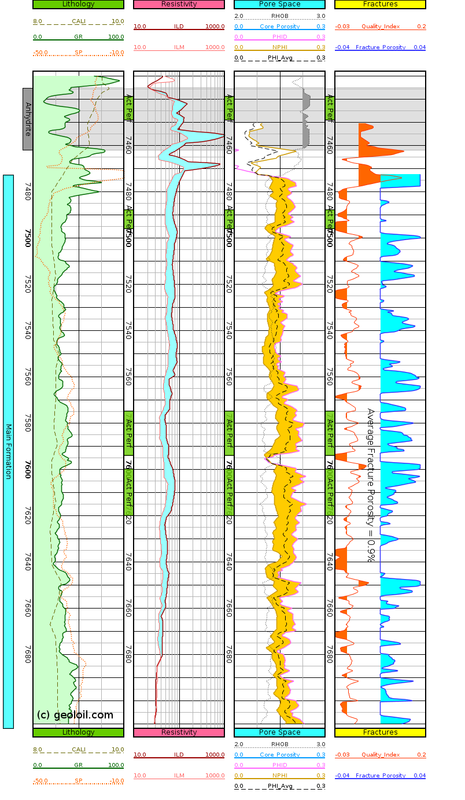 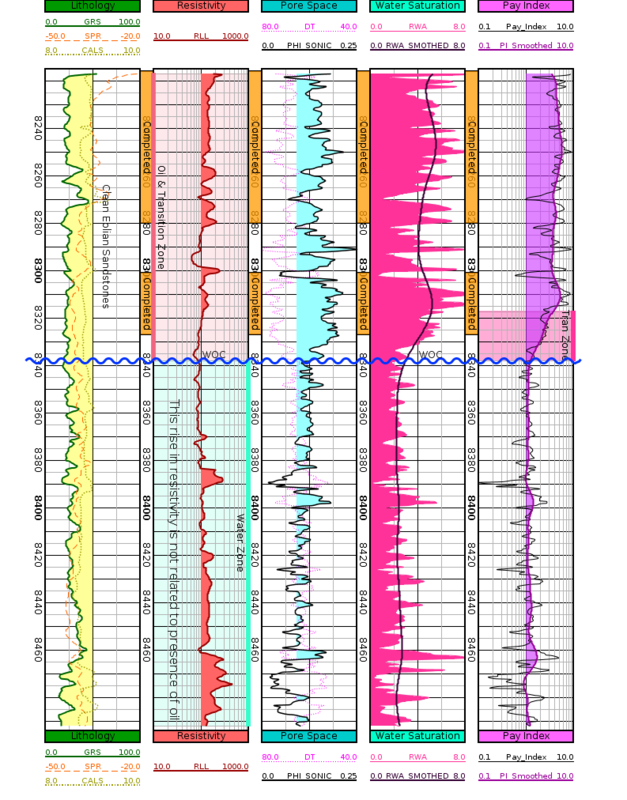 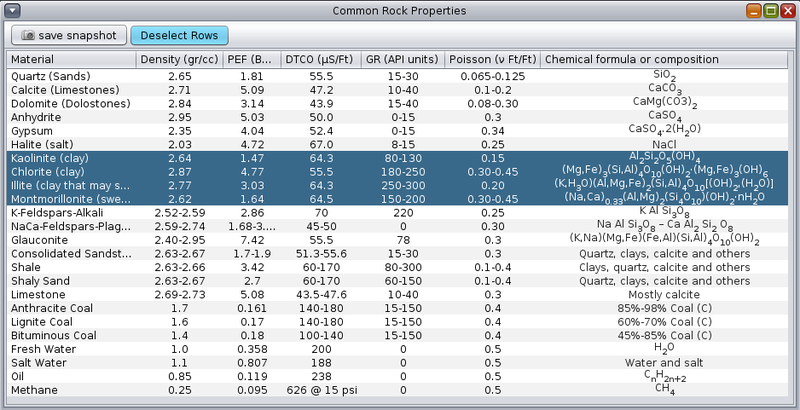 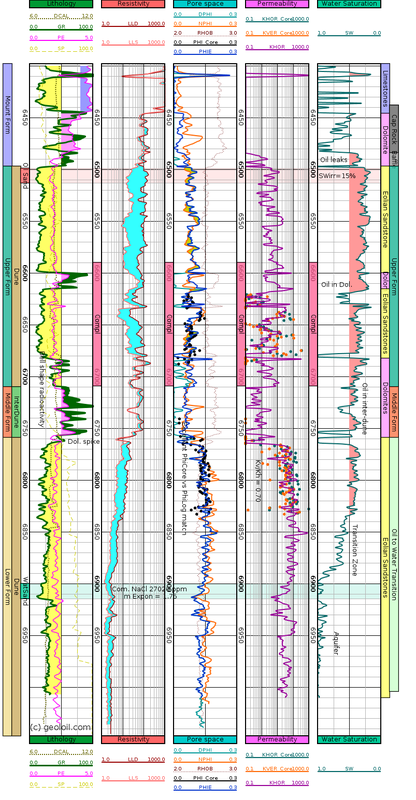 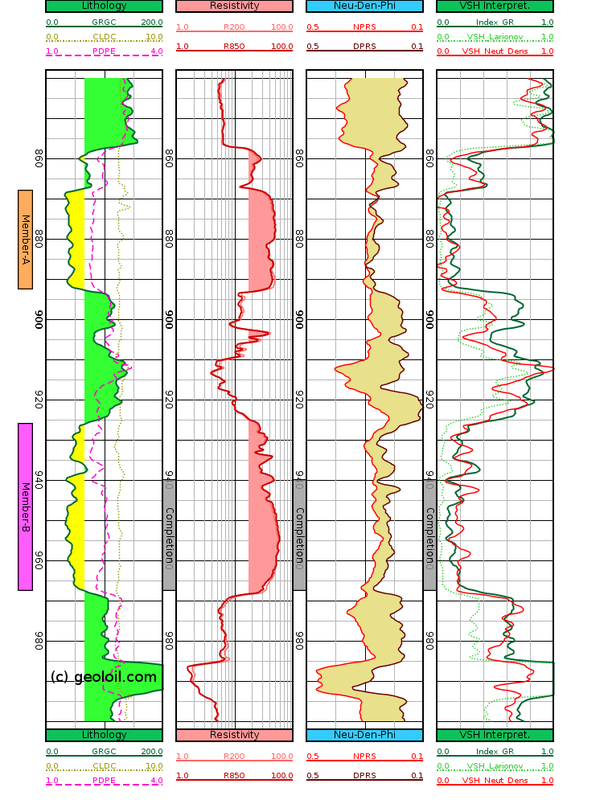 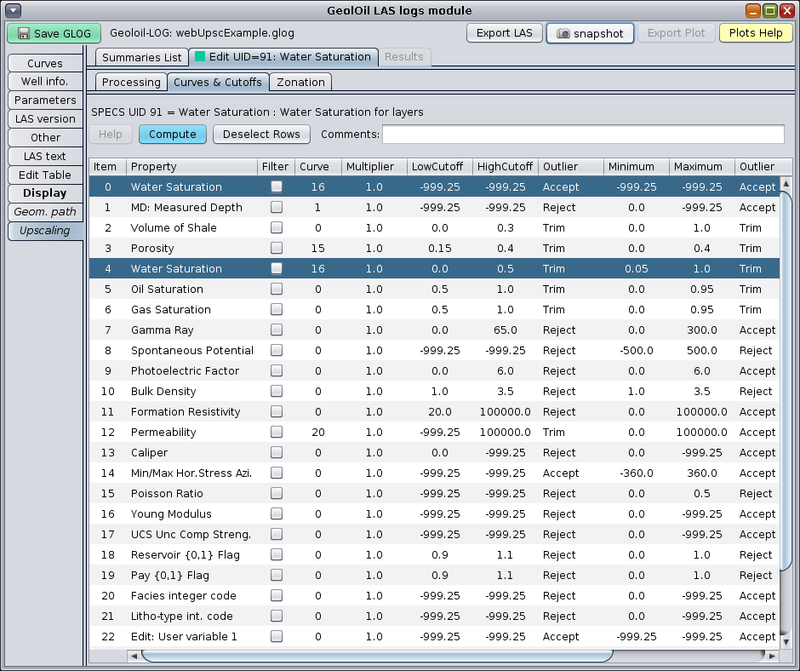 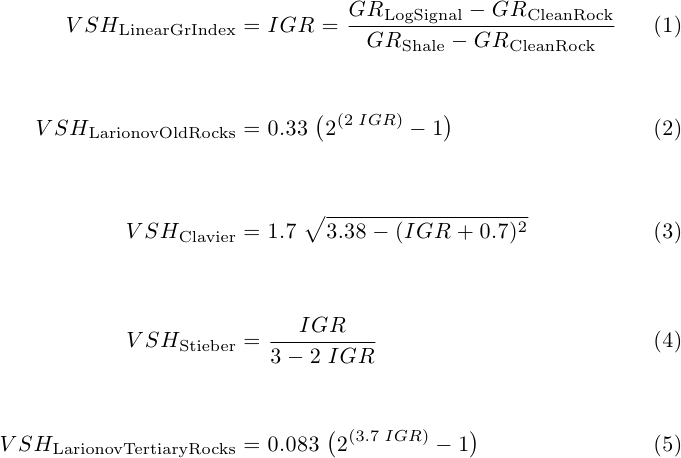 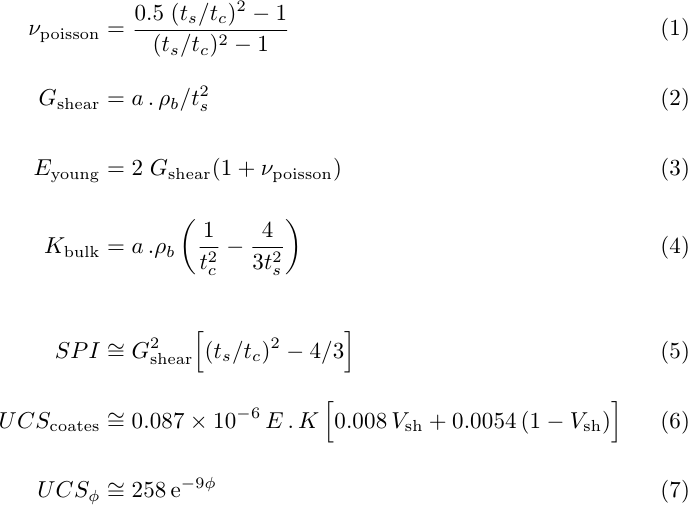 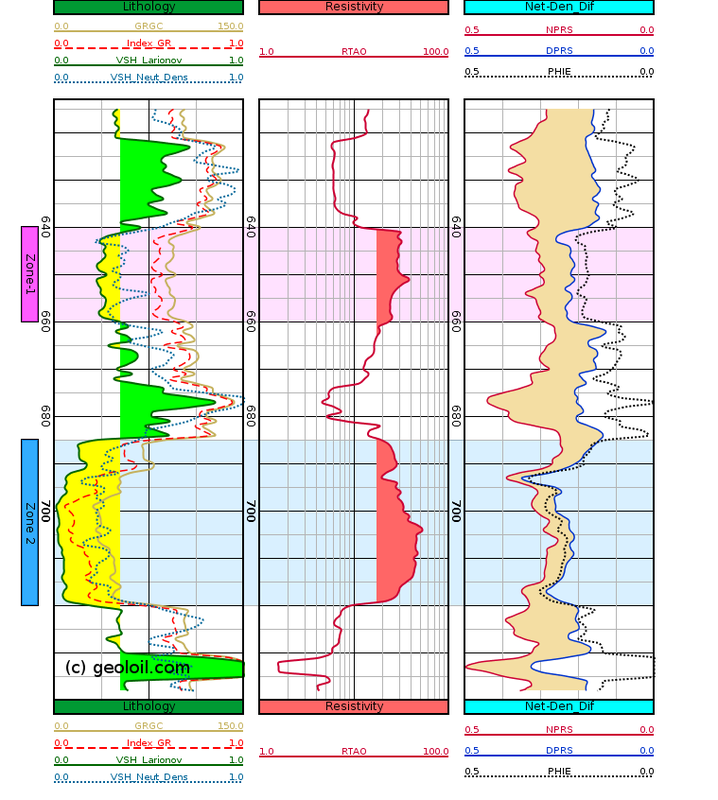 If you have petrophysical laboratory measurements like helium core porosity, horizontal and vertical permeability, Dean-Stark water saturation, and grain density, you may need to plot these properties along with a LAS log for correlation purposes, or the validation and comparison with a petrophysical interpretation model. 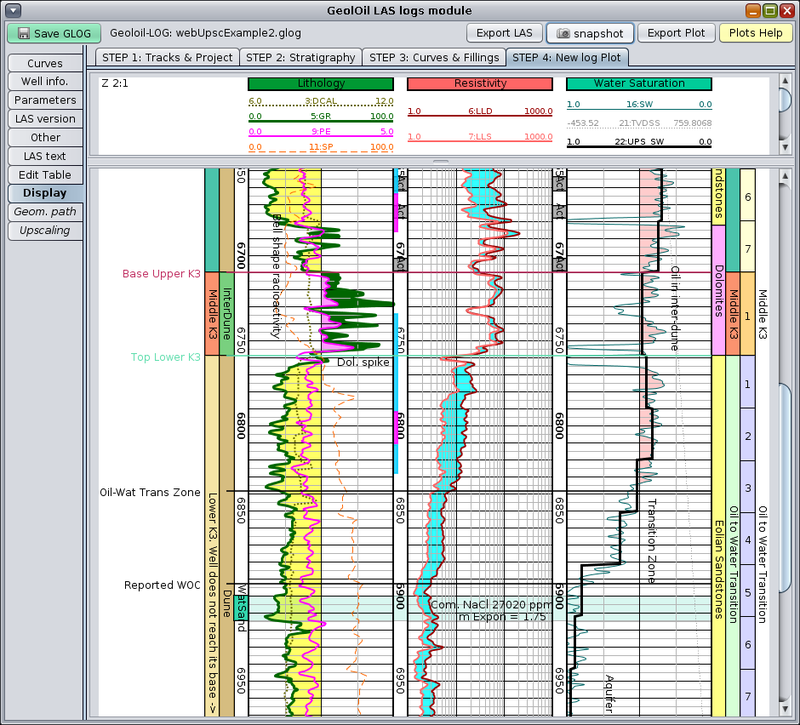 These core measurements come normally irregularly spaced with depth. 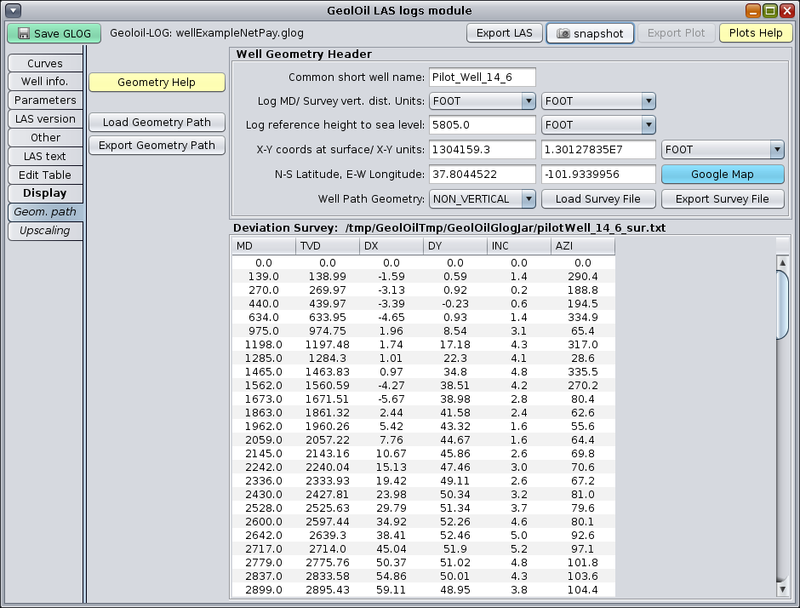 Furthermore, they won't probably match the exact depths recorded in the target LAS file. 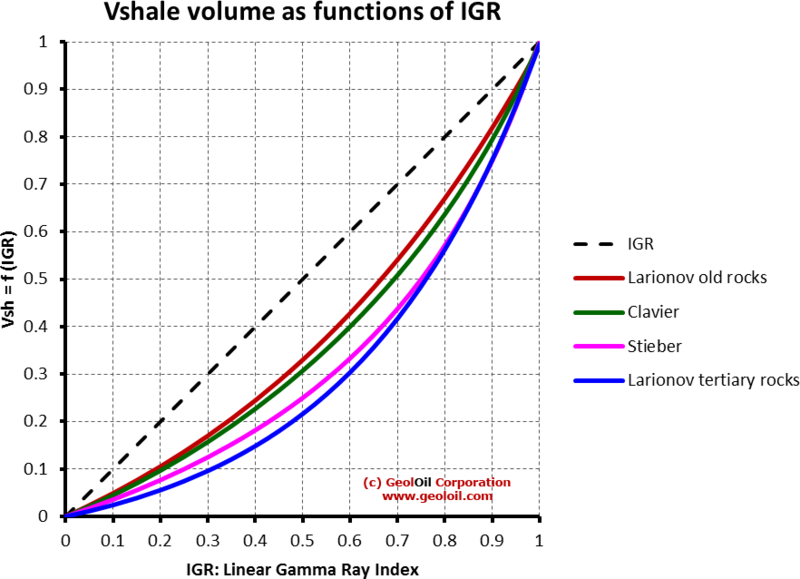 Hence, it would be a tedious task to prepare manually a synthetic log curve to match the LAS curve specification. 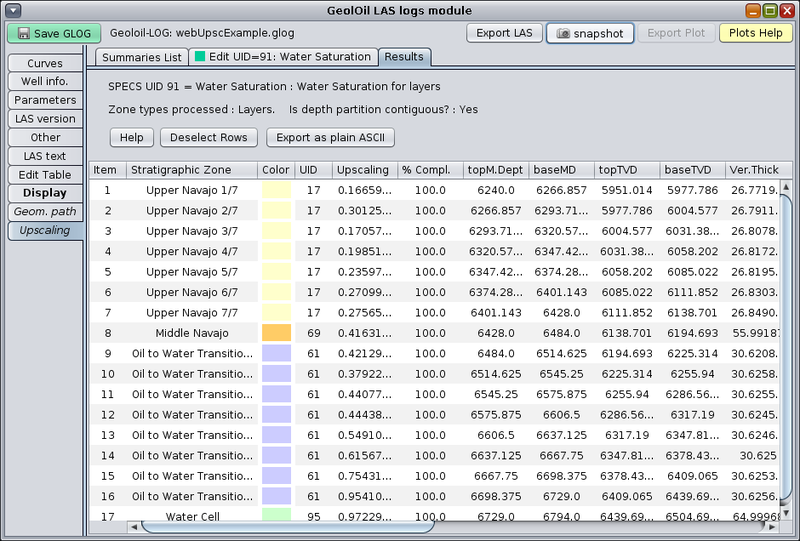 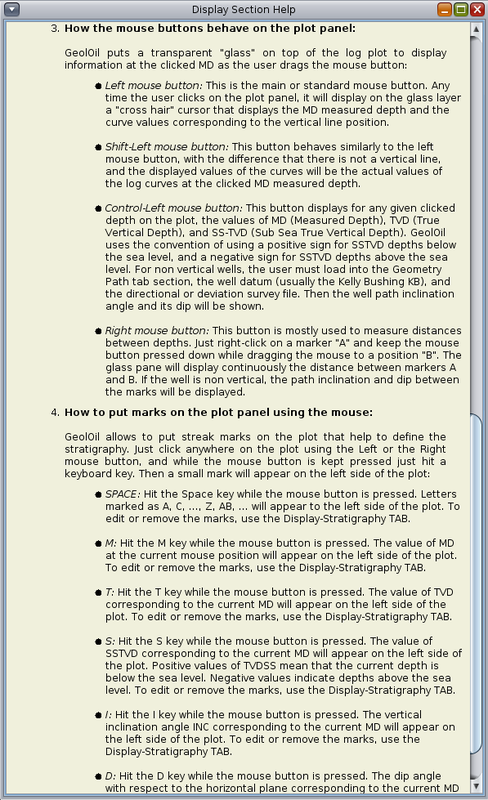 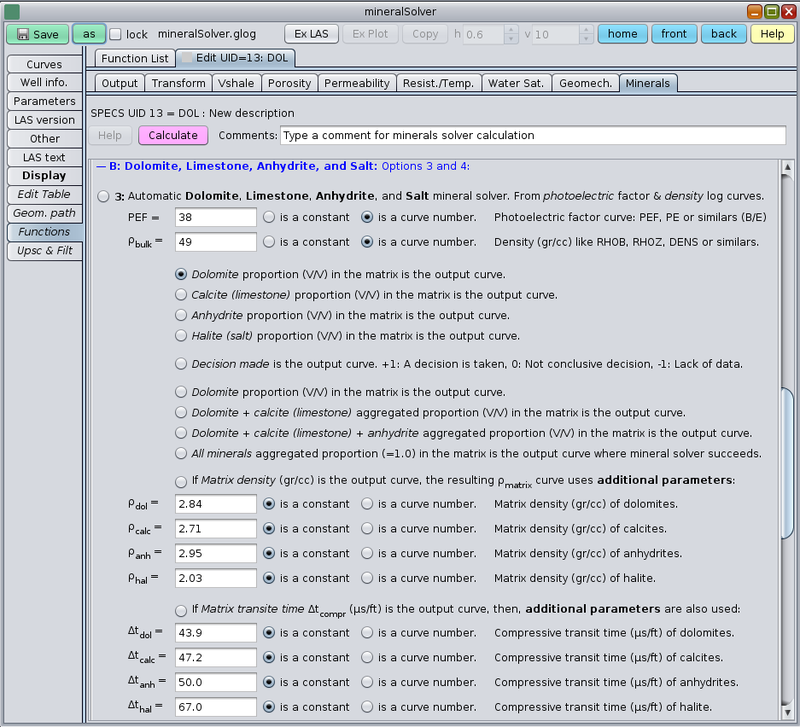 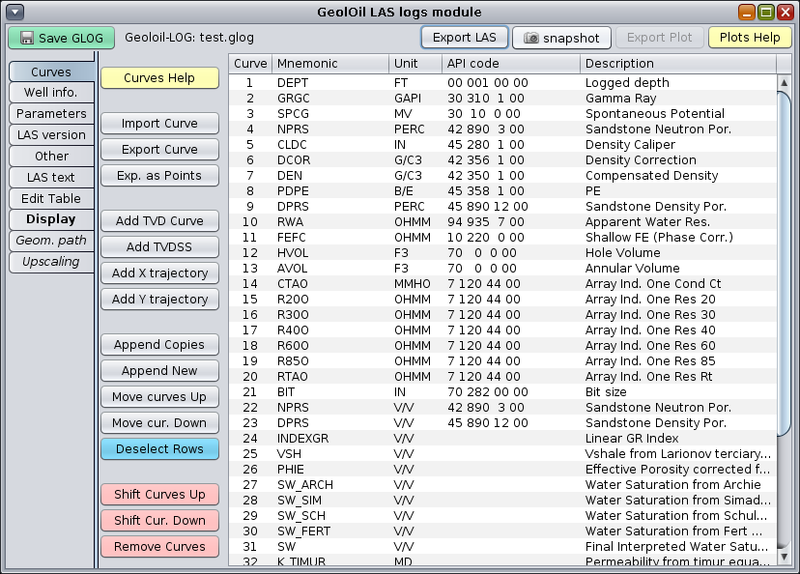 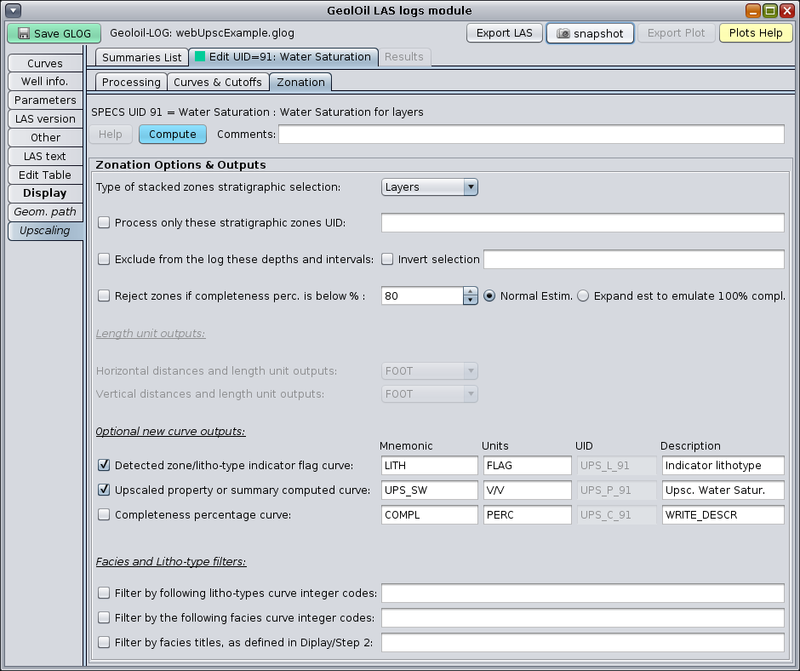 To import core data, or any sparse, irregularly depth spaced data into GeolOil, the user needs to create a plain ASCII text file with two columns: The first column must be the source measured depth (MD) at which the property was measured or came from, and the second column must be the property value or its signal for such depth. 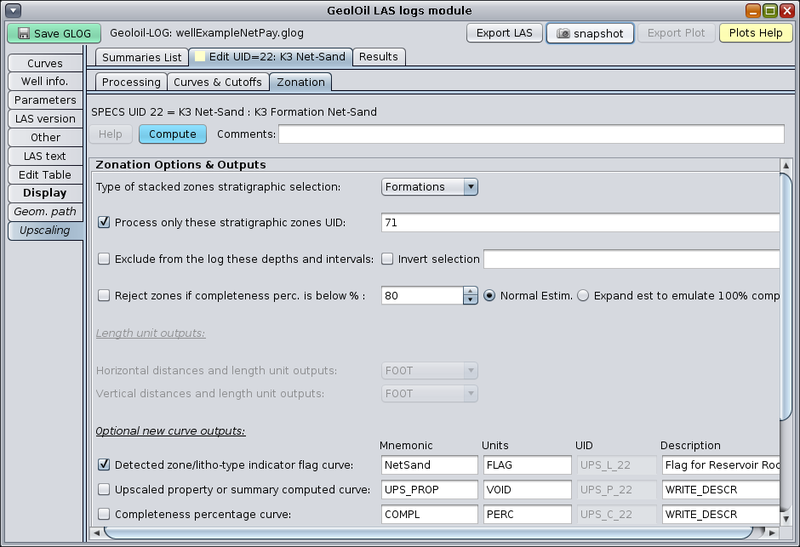 In order to recognize the curves's proper mnemonic, units, curve-API, and description fields, the user must provide them into the text file with a correct header. 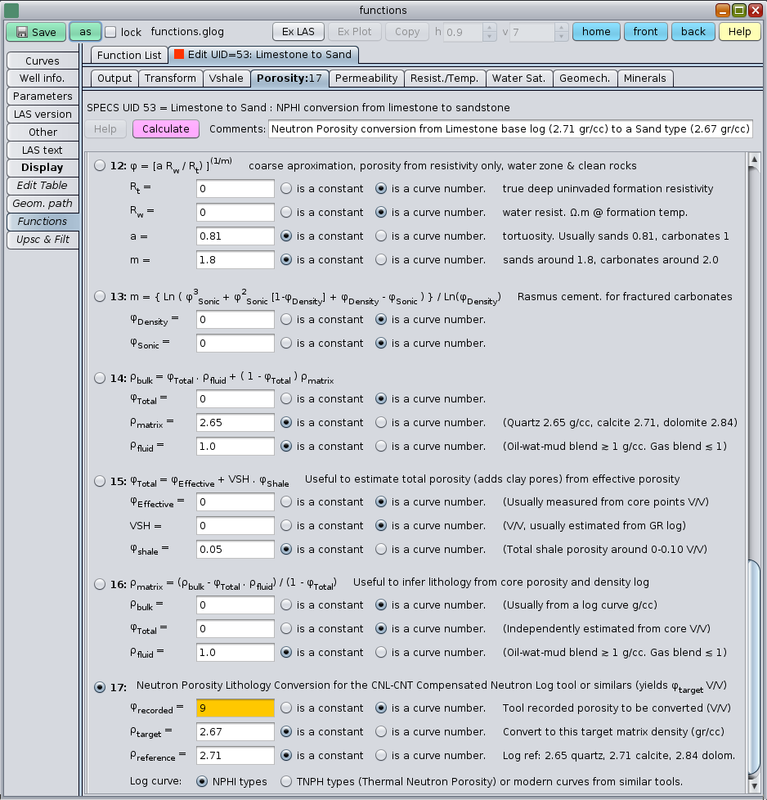 The hash sign "#" is used to put non numerical information or commented data. 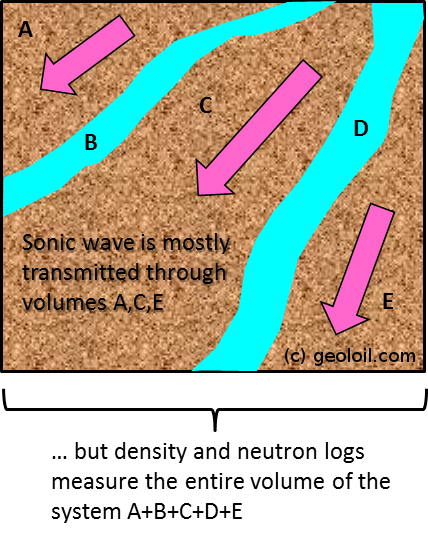 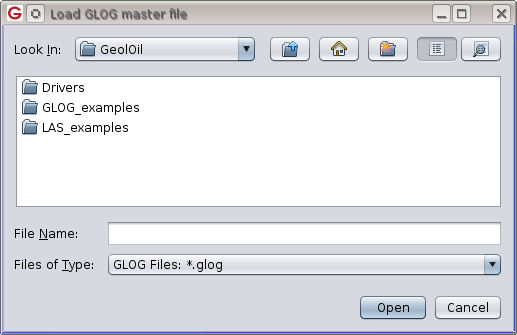 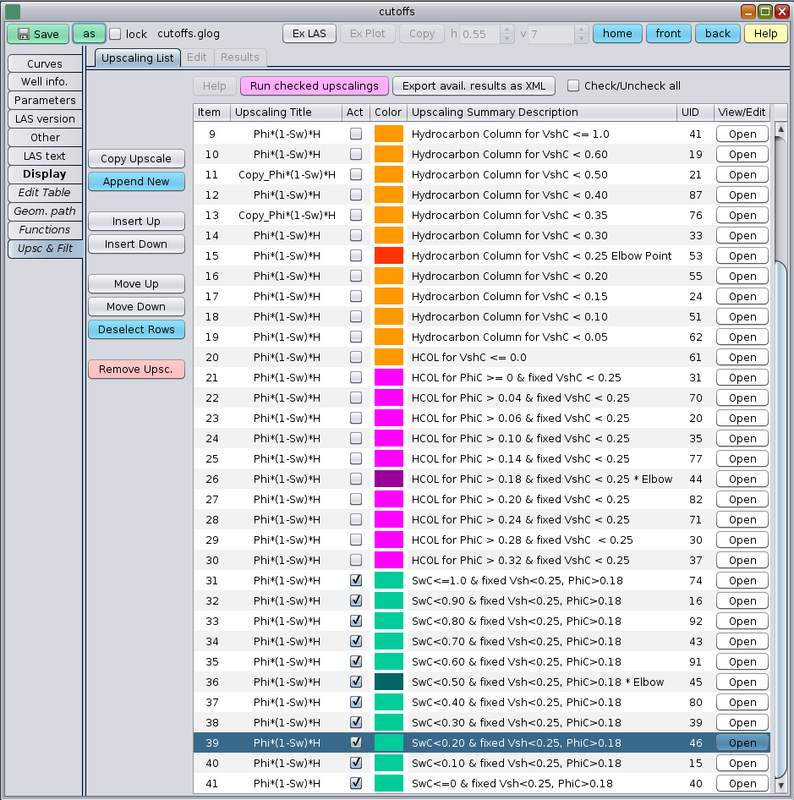 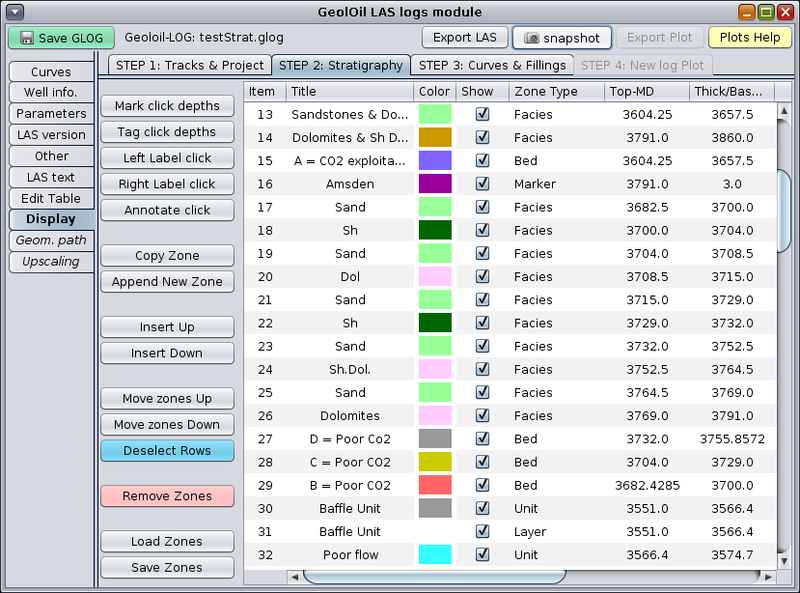 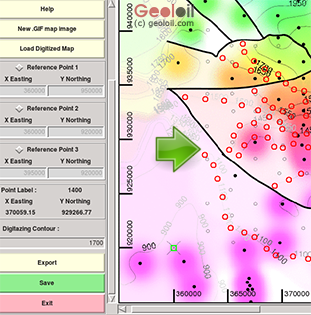 The file must has the extension _gcurve.txt so GeolOil could load the information and merge it as a new appended curve to the current LAS file under edition. 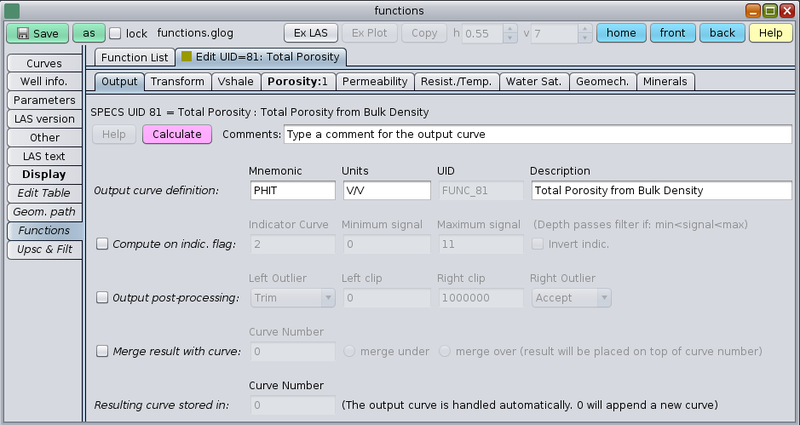 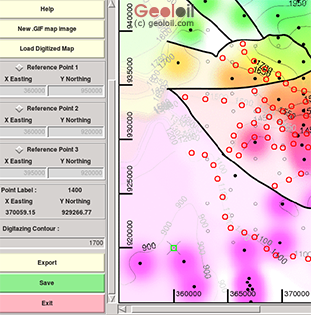 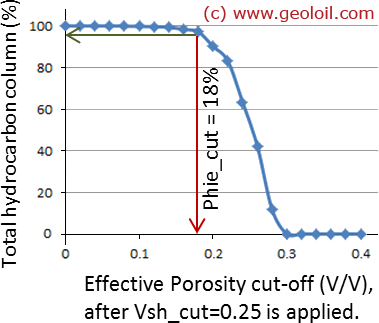 Here follows an example of lab core porosity data saved on a file called "core_porosity_gcurve.txt"
# Curve created for GeolOil software. 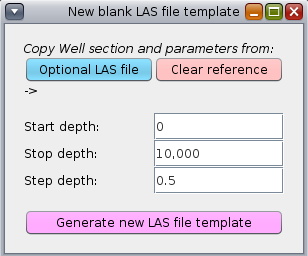 Once the file has been prepared, it is imported into the current LAS file just by clicking the Import Curve button of the Curves Section TAB. 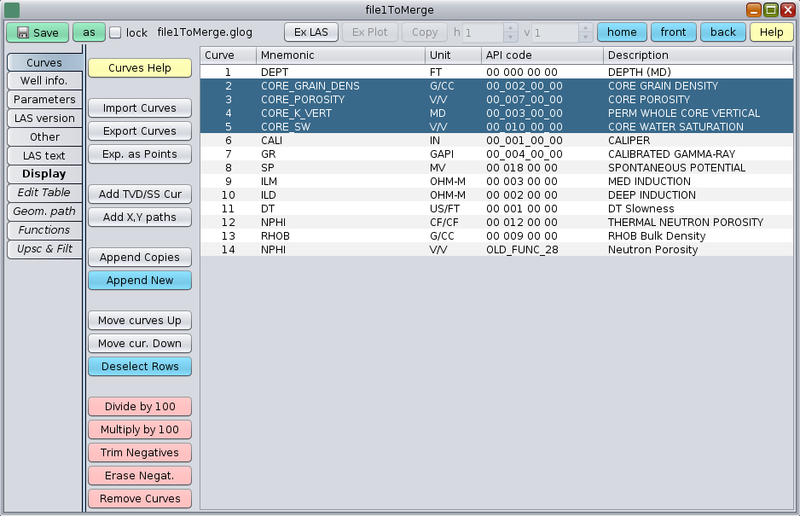 The procedure is essentially the same as described in the merge LAS files article. 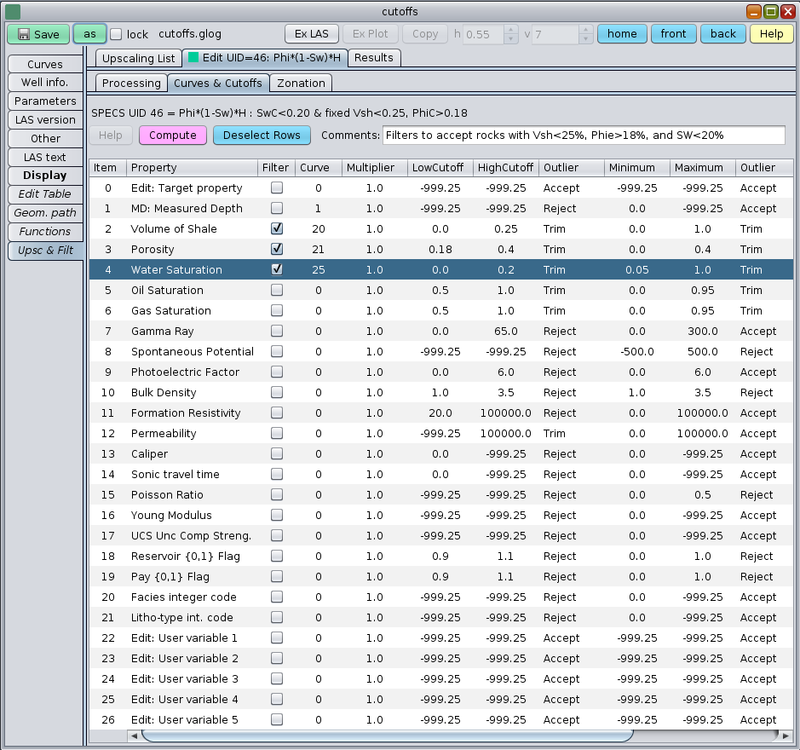 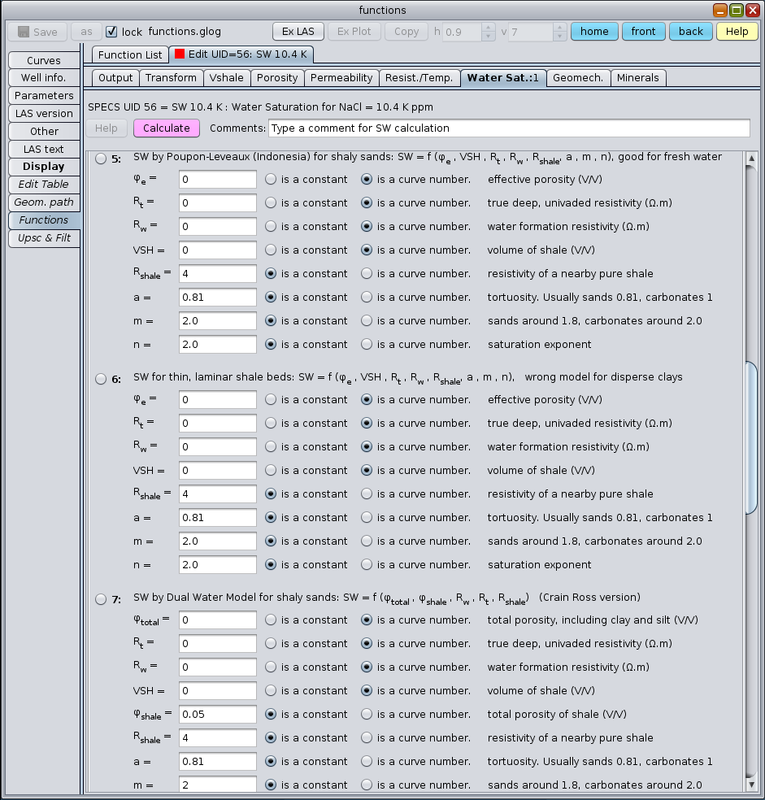 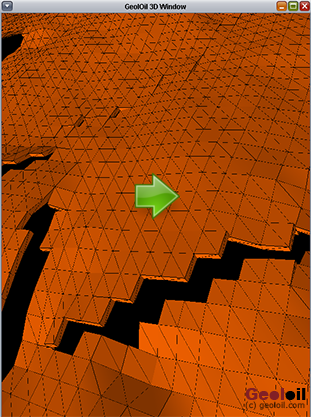 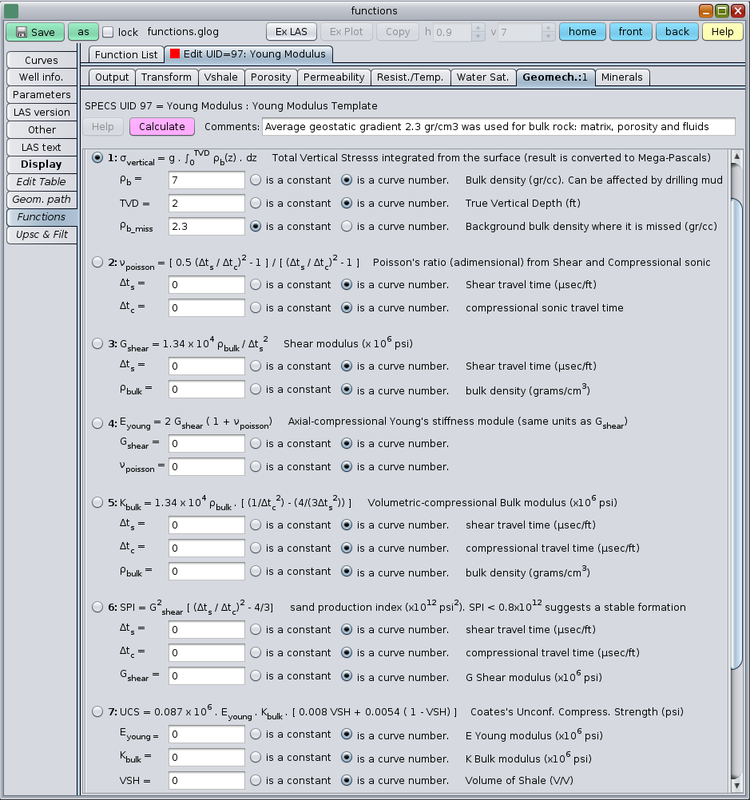 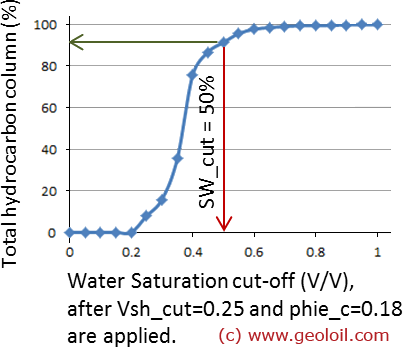 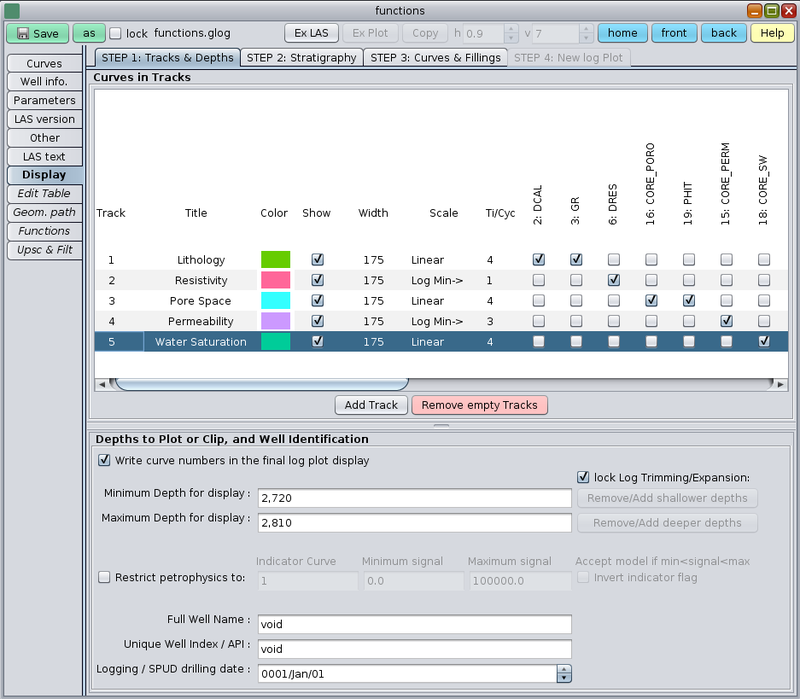 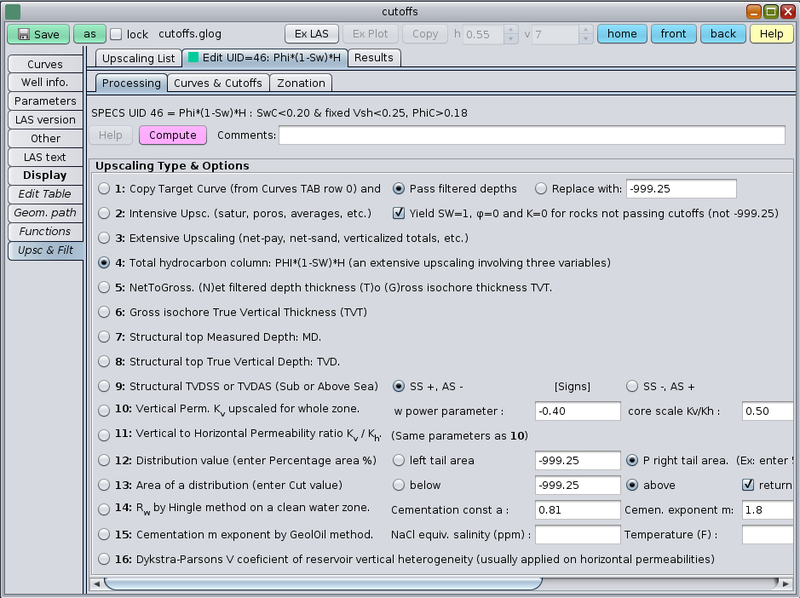 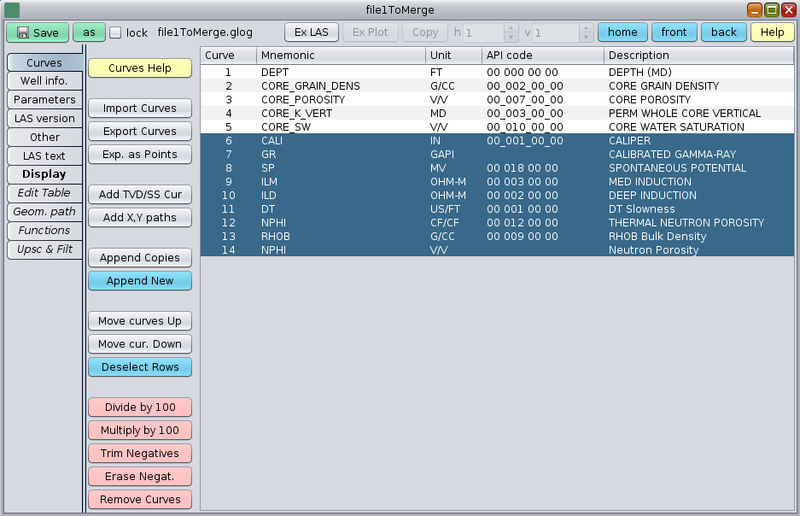 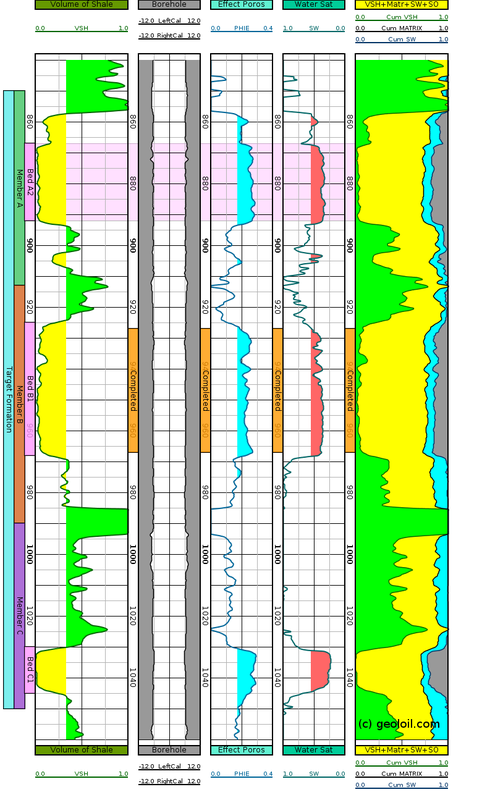 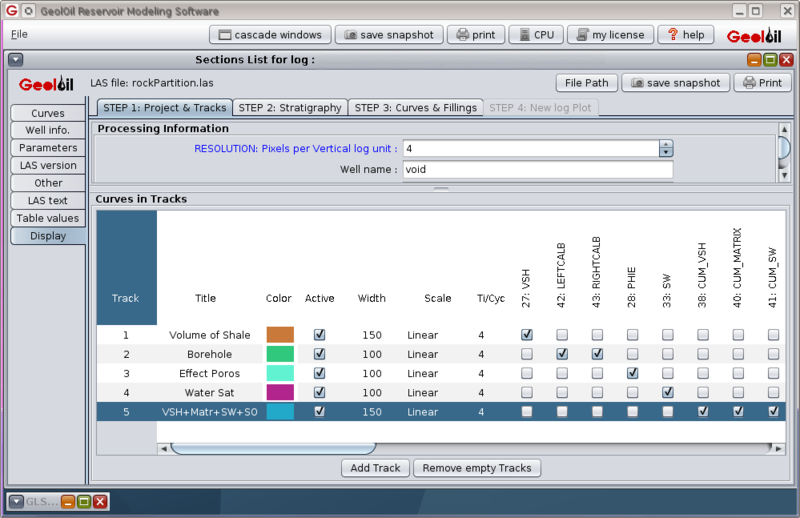 The figure below shows the Curves Section TAB, and the buttons Import Curve and Export Curve needed to handle core data.